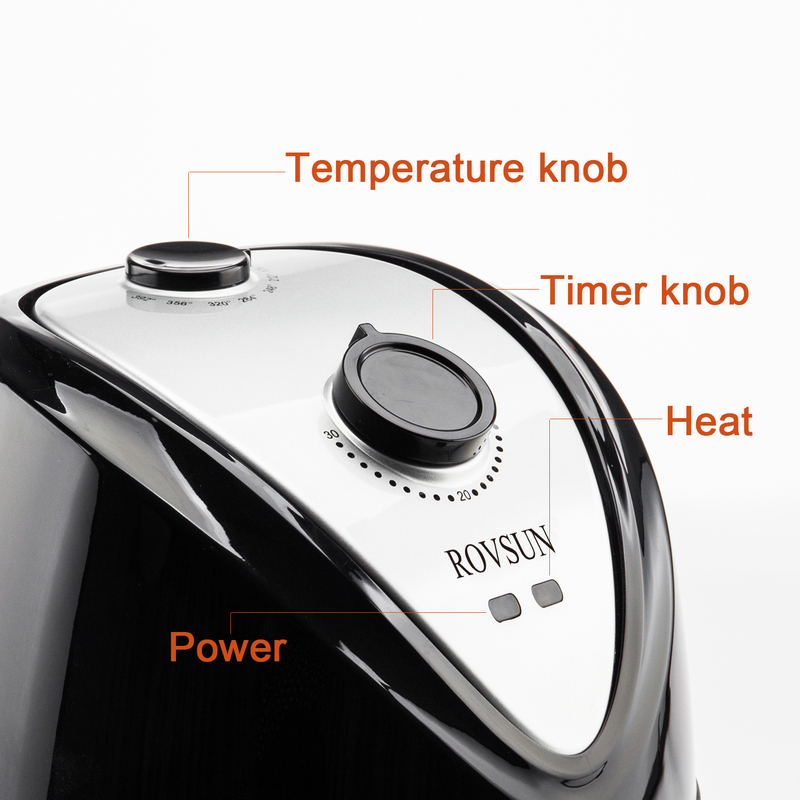 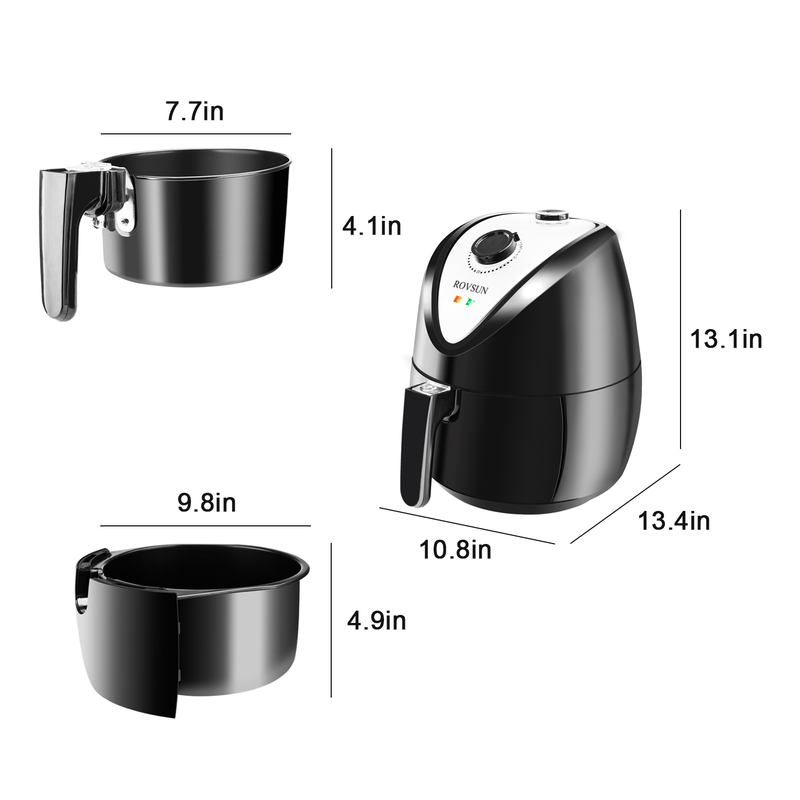 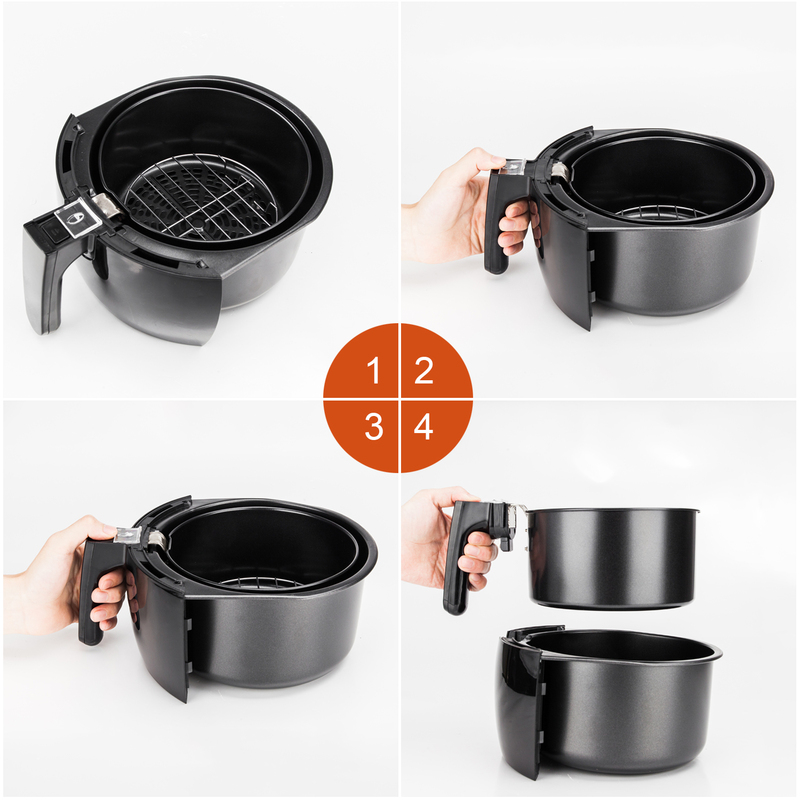 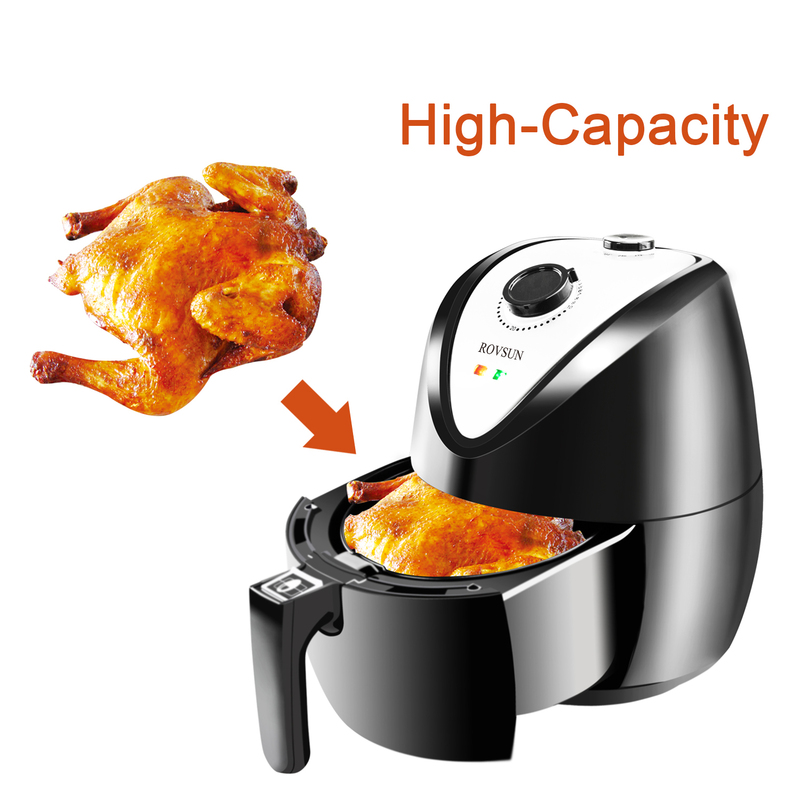 This large capacity air fryer can be used for frying and baking etc. 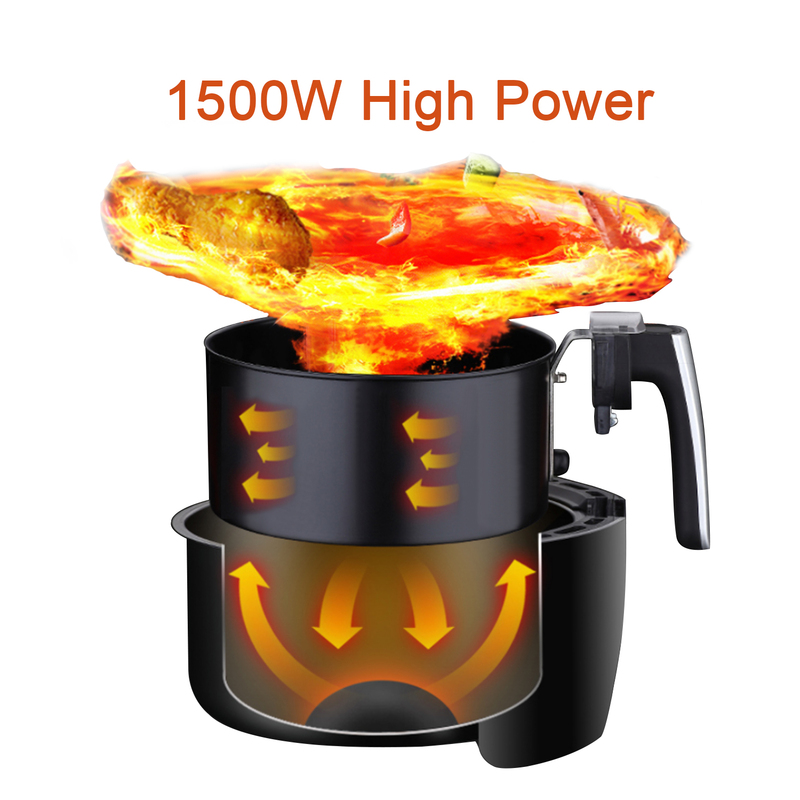 You can fry whatever you want! 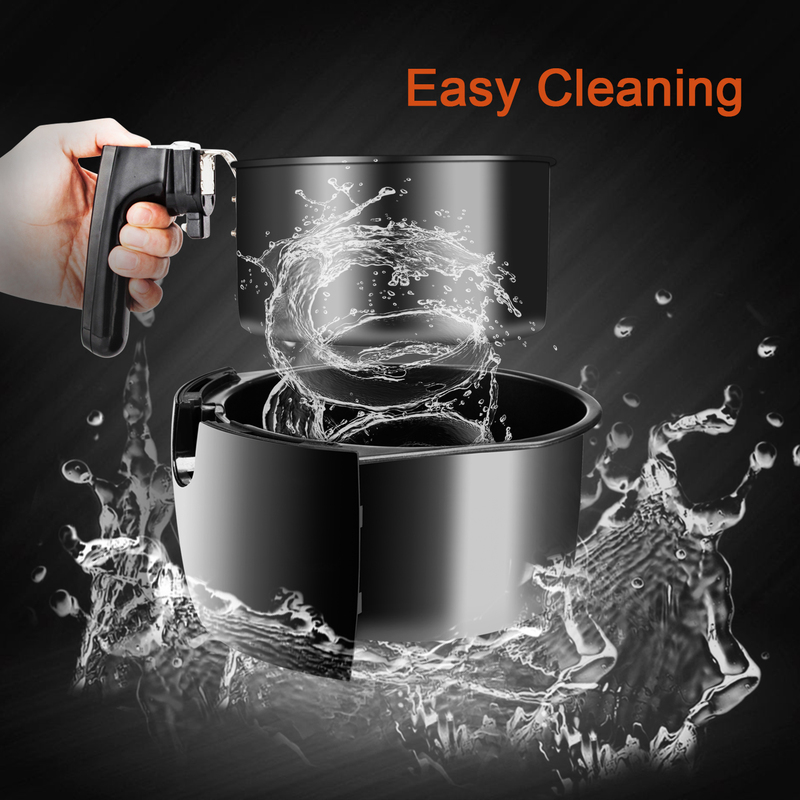 You don’t need to worry about high oil, smoke and unsanitary troubles. 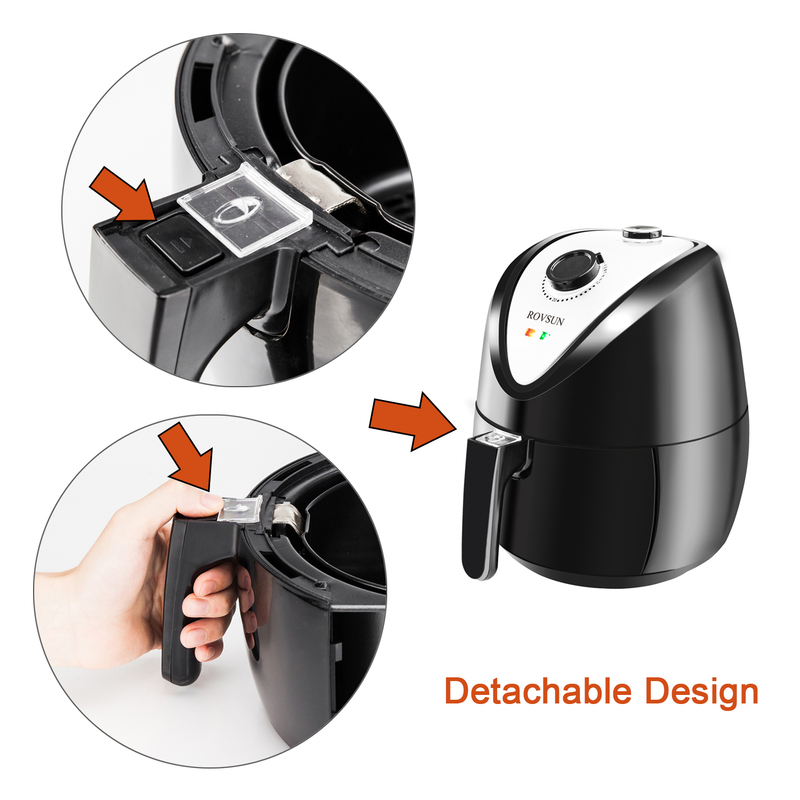 It is washable and machine washable, easy to clean. 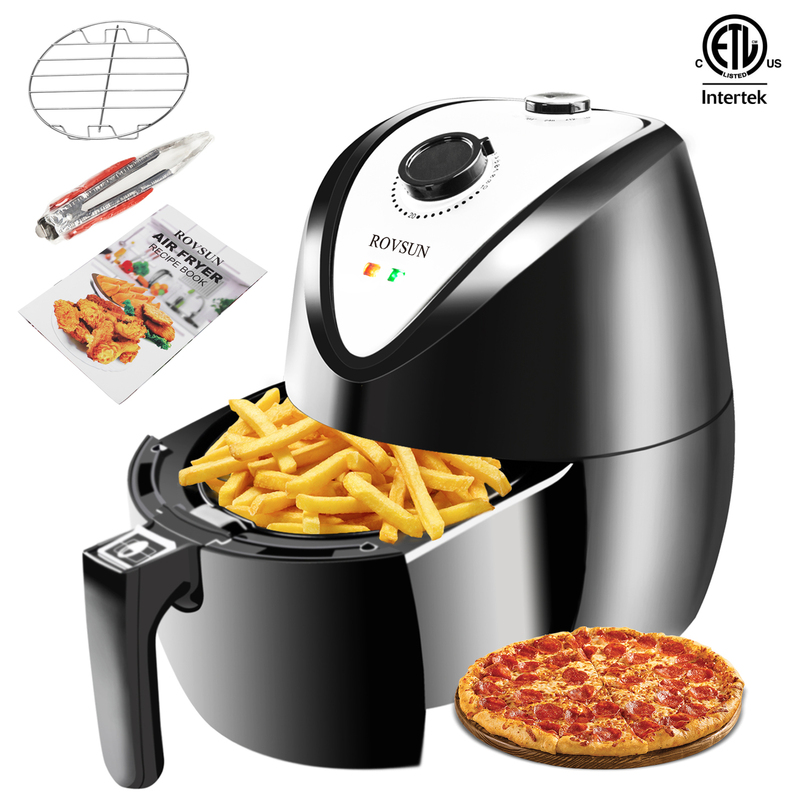 All in all, I am very satisfied with this purchase, it makes me a big chef in the eyes of children, I will definitely recommend it!